Gibson International is an established local leader with a respected reputation for its expertise in representing some of the finest homes in the community. A powerful luxury brand, Gibson International was selected to represent Leading Real Estate Companies of the World in Los Angeles, further strengthening the 48-year-old “by-invitation” global network responsible for more real estate transactions each year than any other real estate network. Our affiliation with this powerful organization connects us to well respected firms in over 40 countries and benefits our clients by exposing their homes to active national and international buyers through the referral program – a program that generates 40,000 client introductions each year. Additionally, our affiliation reinforces our company’s dedication to offering the highest level of service to our clients by allowing us to provide relocation services globally. 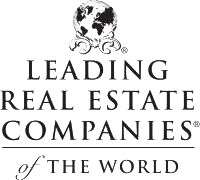 I am personally also a member of the International Consortium of Real Estate Associations (ICREA), as a certified Transnational Realtor and work with affiliate companies throughout the world. ICREA member associations are committed to high standards of professional conduct. 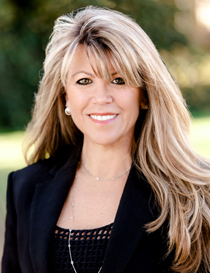 Whether you’re looking to buy or sell overseas, let me be a resource for you! I can help you find qualified Agents around the world. Or, if you just want to have fun searching out magnificent homes around the globe… Enjoy!